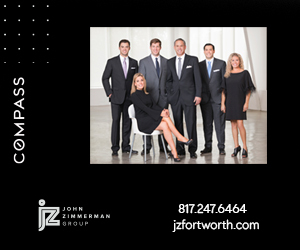 Open house: Sunday, Dec. 17, 2-4 p.m. 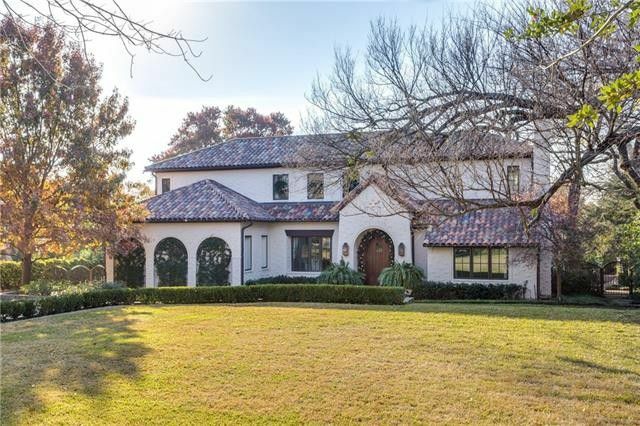 Sitting on almost a full acre in the heart of Dallas, the estate at 6420 Northaven Road is an urban oasis. 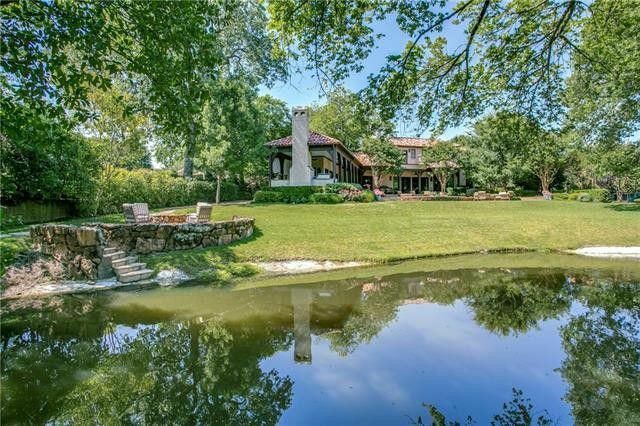 This Hillcrest Estates Mediterranean backs up to a private lake and has lush landscaping by Harold Leidner Landscape Architects. 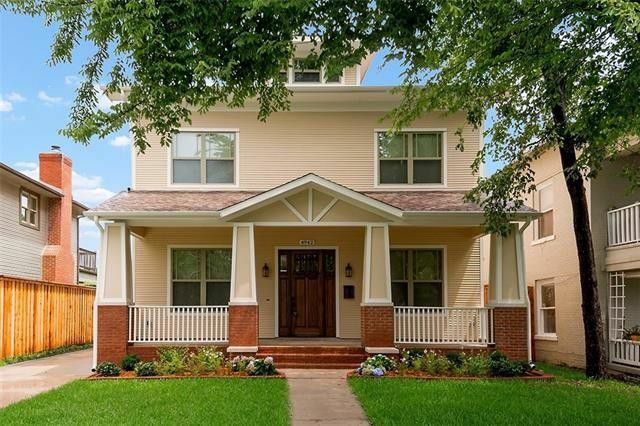 This home has four bedrooms, four full bathrooms, one half bath, four living areas, two dining areas, and 6,288 square feet on two stories, built in 2001. The breakfast room, den, and great room have a panoramic view of the grounds. 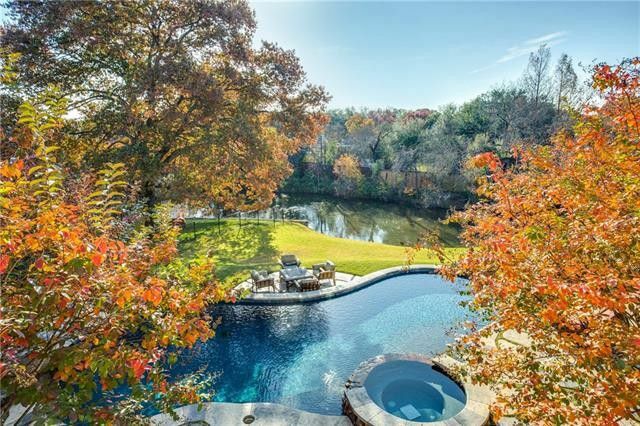 This park-like setting included the lake, a swimming pool, spa, and fire pit. 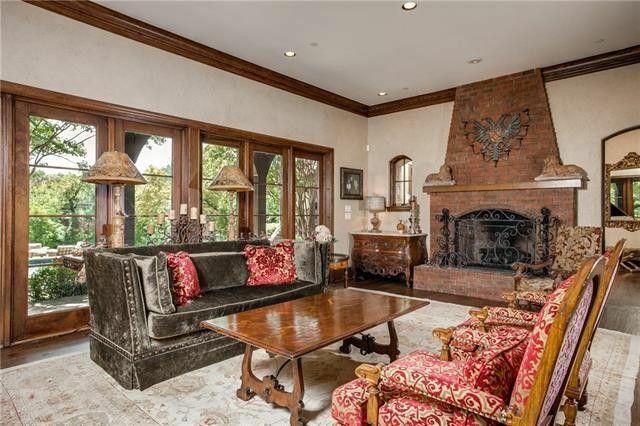 This custom house features a formal living room with a secret office behind a row of bookcases, a dining room, kitchen, breakfast room, family room, music room, and a great room that leads to the outdoor patio and a built-in grilling area. 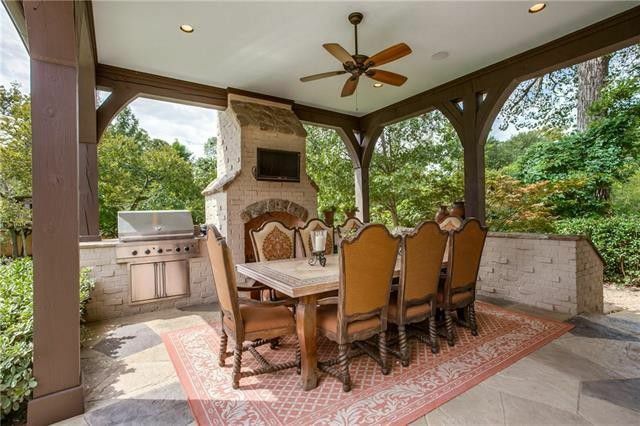 View the picturesque grounds from the balcony off of the large master bedroom. The home also has three large guest rooms and an oversized garage. 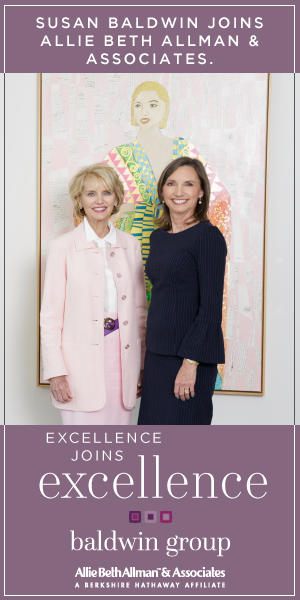 This home is listed by Beth Gilbert Parks with Allie Beth Allman & Assoc. for $2.849 million. 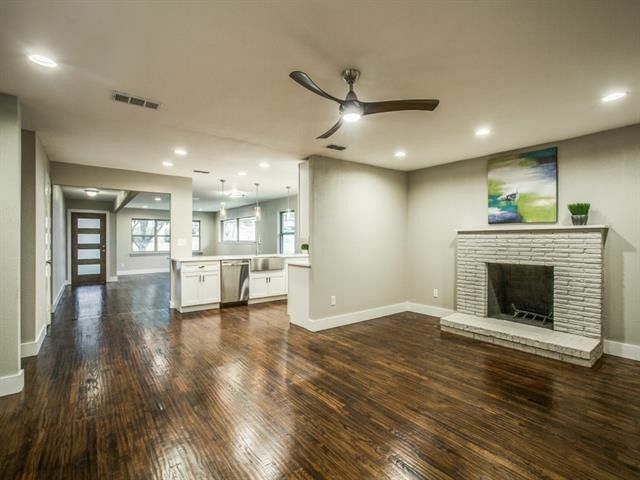 Live green at the newly built Craftsman-style home at 4942 Reiger Ave. in East Dallas’ Munger Place neighborhood. 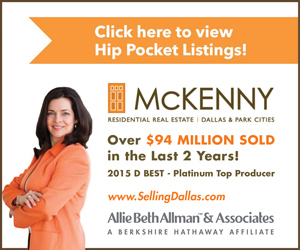 It is high-efficiency luxury living in a historic part of Dallas. This home has three bedrooms, two full bathrooms, one half bath, two living areas, two dining areas, home office, and 2,873 square feet on two stories, built in 2017. The floorplan honors the traditional one of this classic-style home with a more open feel in the kitchen-living areas. 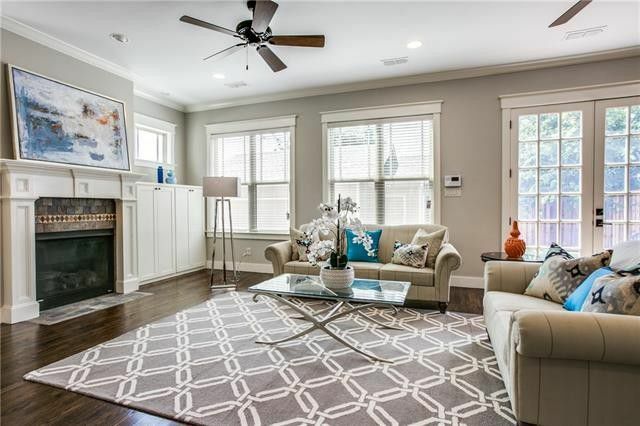 Highlights include rich hardwoods, custom light fixtures, soaring 10-foot ceilings, and lots of natural light. 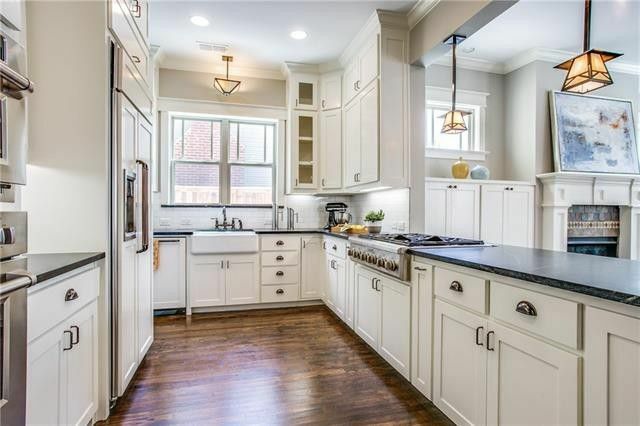 The kitchen is a showstopper with a six-burner gas stove, wine cooler, soapstone countertops, and a butler’s pantry. The master features an energy efficient fireplace, walk-in closet, contemporary bath with a Restoria soaking tub, oversized frameless glass shower, and a ten-year builder warranty. 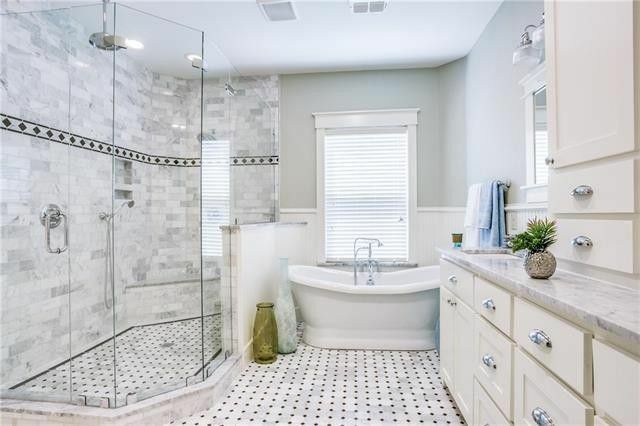 This house is listed by Nyda Faith with Allie Beth Allman & Associates for $714,900. Kiestwood Estates is the “it” neighborhood in South Oak Cliff. 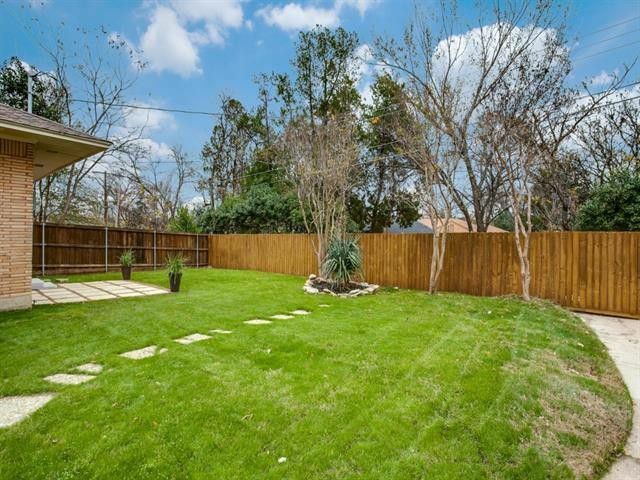 Look at what you can buy in the house at 3312 S. Franklin St. to understand why. 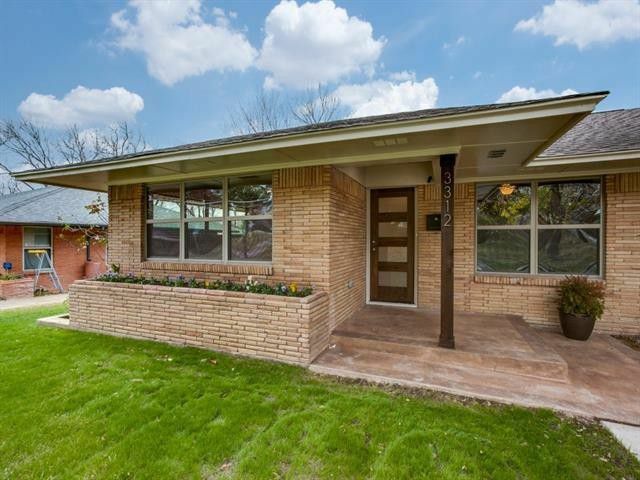 It’s just eight miles from downtown Dallas with easy access to major highways with three bedrooms, two full bathrooms, one half bath, three living areas, and 2,929 square feet on one story, built in 1955. 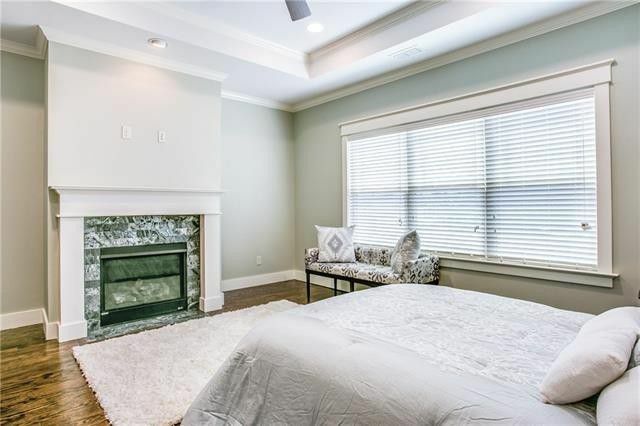 This home is fully renovated to be a transitional-modern style with a redesigned open floorplan and unusual game room or man cave and bar area. 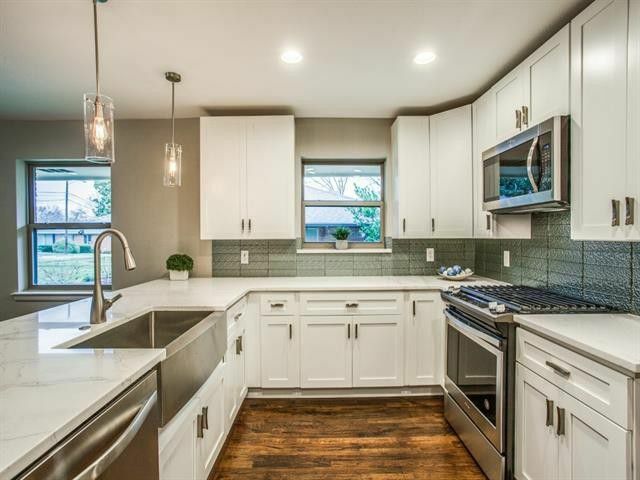 The all-white kitchen features an oversized island with gorgeous marble counters, Shaker-style cabinets, farm sink, and stainless steel appliances, including a gas range. 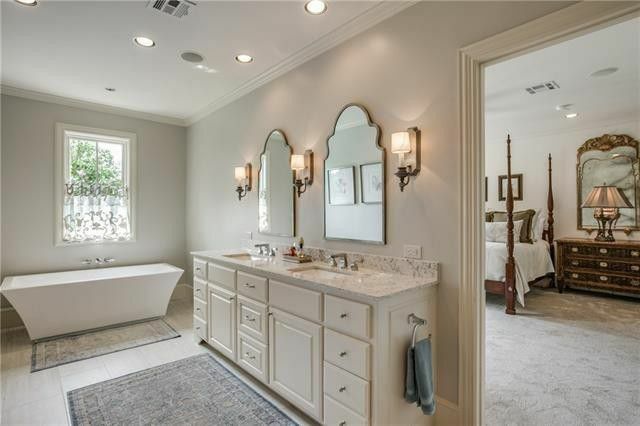 The large master bedroom has a walk-in closet, bathroom with private toilet, and a free-standing modern soaker tub. Other features of this house include hand-scraped hardwood floors, low-E windows, two HVAC systems, new electric panel, porcelain floors, lighting, doors, and paint. This home is listed by Kitty Gordon with Angel Realtors for $400,000.